How Will Tax Reform Affect Real Estate? Big changes in the tax code went into effect at the start of 2018, and while people across the country continue to try to determine how this will affect their personal and business finances, some are equally worried about how tax reform might affect real estate. Here’s what you need to keep in mind if you’re considering buying or selling a home in 2018. For the 2017 tax year, homeowners could deduct up to $1 million in mortgage interest debt when they filed their taxes. In 2018, this number has decreased to $750,000, which is significantly impacting those who own high-end homes. On top of this, any amount of mortgage interest deduction is simply less valuable. 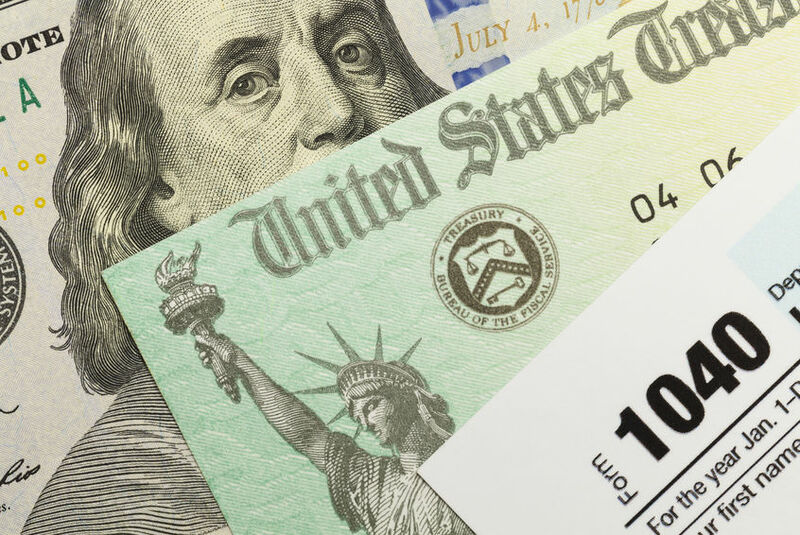 Homeowners must itemize their taxes to take advantage of it, but because of increased standard deductions, fewer people will want to itemize, which puts homeowners in a tough situation. In short, per information collected from Zillow, only about 14.4% of all homes are worth enough to make it advantageous to the owners to itemize their taxes. To further compound matters, because this tax cap applies to new mortgages after December 15, 2017, it’s expected that fewer people will “upgrade” their homes in the future, putting further strain on the availability of higher-end homes for those interested in buying. Under the new tax code, there’s a $10,000 limit on the amount of taxes filers can deduct, including state and local property taxes as well as income and sales taxes. In markets where taxes are quite high, real estate agents used the ability to write off a great deal of those taxes each year to sell homes. Now, this is no longer the case. Per ATTOM Data Solutions, there are some four million people in America who pay $10,000 or more in property tax alone. This makes buying homes less attractive to many people for one major reason: everything must be factored into the decision to buy. Every single person has a budget, and when property taxes impede on that budget, then things like interest and principal – the very basis of a mortgage payment – must come down. Unfortunately, that isn’t happening, and this means fewer people are able to afford both a mortgage payment and the taxes associated with being a homeowner. Because of tax cuts in 2018, especially at a time when unemployment levels are low, it is expected that the economy will flourish. Most people will simply have more money to spend at the end of the day, and experts claim this could drive inflation, further compounding issues for the real estate industry. Though more money should mean the ability to make mortgage payments fit into the budget, it is estimated that the Federal Reserve will continue to bump up its interest rates to follow along with inflation. This could make loans even more expensive and make it very difficult for many Americans to buy homes. Though people across the country are celebrating the best parts of tax reform – especially the increased standard deductions for individuals and married couples alike – this reform could adversely effect the real estate market and make it even harder for people to buy and keep homes. This entry was posted in Blog and tagged Real Estate, Tax Reform by Scott Li. Bookmark the permalink.